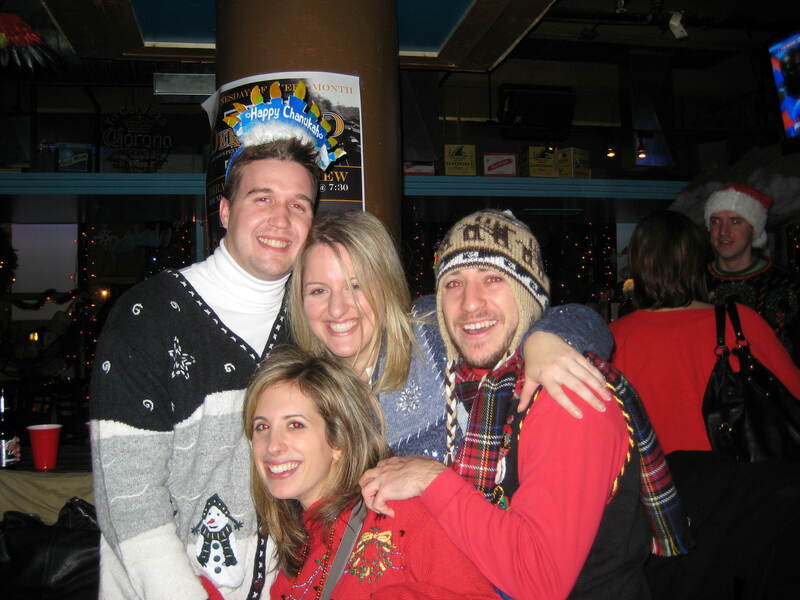 The University of Michigan Club of Greater Chicago is kicking off its new Young Alumni group with what you would expect from a young alumni group…a giant party with lots of food and booze! Join the UMCGC tomorrow, Thursday August 27th at LaSalle Power Company, for the Young Alumni Launch Party and celebrate with Michigan’s second largest alumni group in the country. The party starts at 8:00 PM and will feature a three hour premium open bar, food provided by Lincoln Park’s newest hot spot Sarks in the Park, and prizes from all around Chicago including a reserved table at Duffy’s for football and dinner for two at Rockit (co-owned by Michigan alum Arturo Gomez). The cost of the event is $40; tickets can be purchased online by clicking here and will also be available at the door. Father’s Day is right around the corner and this year, try something different with the father figure in your life. How about getting him to try something old, something new, something borrowed or something blue? Something Old: “Real Men Cook” is a time-honored Chicago Father’s Day tradition, and this year, it’s more impressive than ever! 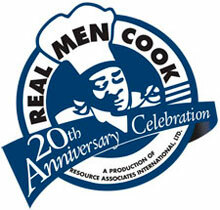 On Sunday, June 21, Real Men Cook moves to an expansive (and technologically and architecturally impressive) venue – Kennedy King College. The Washburne Culinary Institute provides fantastic cooking facilities and there are ample grounds to allow fathers, foodies and more to spread out at this indoor/outdoor To-Do. You’ll be amazed by the wonderful variety of food, prepared with love, that you’ll be able to savor! Health and Wellness is an important component at Real Men Cook and at events leading up to the main event. On Saturday, you can join Real Men Cook’s Father’s Day Wellness Weekend Walk & Health Experience and start your morning off right at the beautiful 63rd Street Beach! Something New: How about an new exhibit at one of many art galleries on the South Side? Yes – many! On Thursday, June 18, check out eta’s opening reception for “Through My Eyes,” an art exhibition by Al Hawkins, before taking in the play Pill Hill, opening this week at eta. Or, at Gallery Guichard, both the novice and experienced collector would enjoy the Collector’s Champagne Preview. On Friday, June 19, the Bronzeville Art District Third Friday Trolley Tour resumes just in time for this Father Day weekend. Hop on board and enjoy the ride as you meander through opening receptions at FaiE African Art, Gallery Guichard and South Side Community Art Center. Something Borrowed: Pappa’s gonna be livin’ on borrowed time if he doesn’t take care of himself! So, on Saturday, June 20, get him (or yourself!) on over to the the Thapelo Institute’s Health & Fitness Experience for African and African American Men. With a variety of programs offered during a seven hour period – learning opportunities are abundant! The Thapelo Institute is a taking a holistic approach to dealing with the health issues of African and African-American men. Free testing for a variety of common issues will be available, and you’ll also find workshops that address body, mind and spirit. And – it’s Free! Something Blu(e): So, its Thursday evening, you’ve spent a couple of hours at the Collector’s Champagne Preview, you’ve enjoyed some wine and hors d’ouevres and now you want a little more. 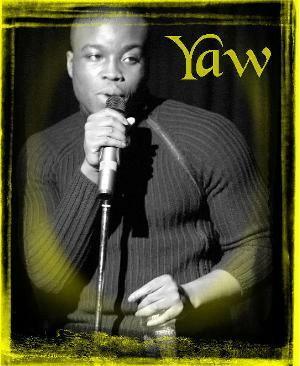 Well, plan ahead and make reservations for dinner at Blu 47 and enjoy a one-set performance by Yaw at Illuminata – A Father’s Day Celebration. 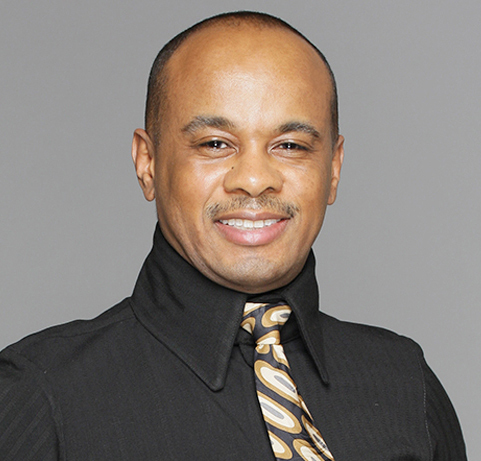 If you’ve been to the Events by Eve Summer Breeze Jazz Concert Series, you know that you can expect a mature set of predominately African-Americans, who dress appropriately without being told! Come in your favorite jeans or come in some sparkles and feel completely comfortable either way! If that’s not enough blue for you, douse yourself in cool, blue vibe and and energetic sounds at the Close Up 2 Indoor Smooth Jazz Festival. From Thursday, June 18 through Saturday, June 20, enjoy live entertainment by Detour JazFunk, Corey Wilkes, Marqueal Jordan Project – and more. Still want a little more To-Do? Visit www.so-LAZE.com for tons of options!